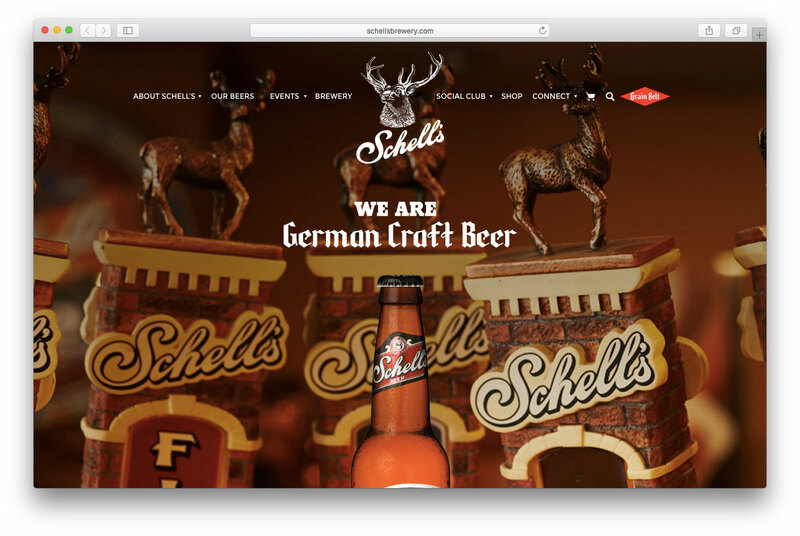 What would Schell’s, one of the oldest breweries in the country, need to win over a new generation of beer lovers? A damn good story. Haberman created We Are German Craft Beer, a storytelling platform and integrated campaign that appealed to the modern craft beer drinker, blending traditional media (radio, print, billboards) with digital and social media. 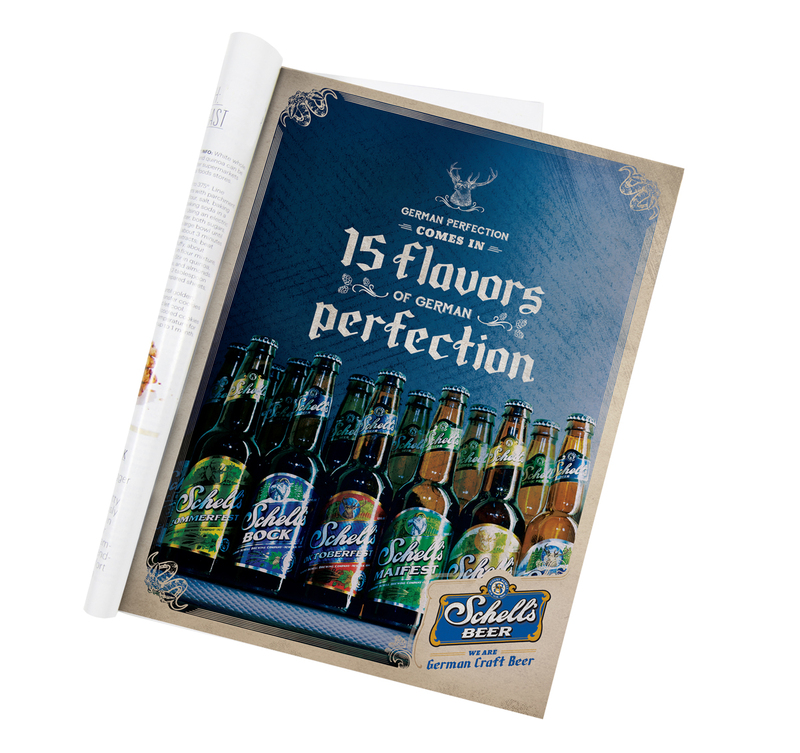 By reinventing the brand’s story, we fueled sales in a hotly competitive field.